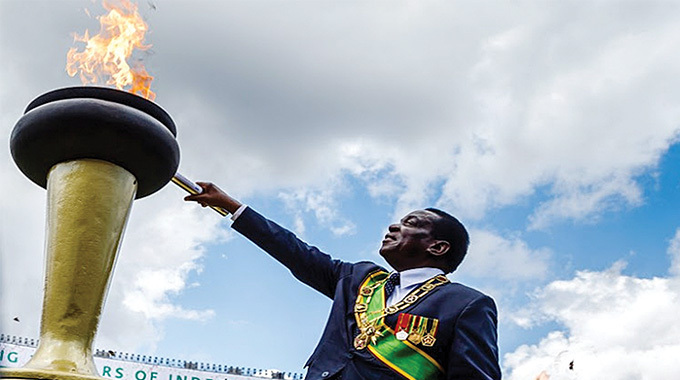 VICE-PRESIDENT Emmerson Mnangagwa yesterday rebuffed attempts by MDC-T legislators to meddle in Zanu-PF affairs by discussing in the National Assembly First Lady Dr Grace Mugabe’s statements during the ruling party’s youth interface rally with the President in Chinhoyi on Saturday. 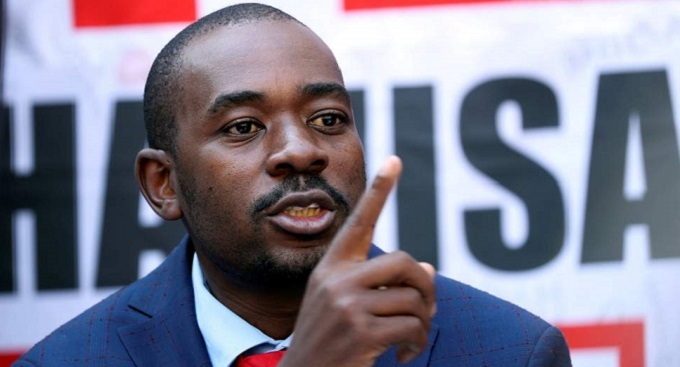 MDC-T Kuwadzana representative Mr Nelson Chamisa had asked whether there was unity in Government following the First Lady’s statement in Chinhoyi censuring Permanent Secretary in the Ministry of Information, Media and Broadcasting Services Mr George Charamba. 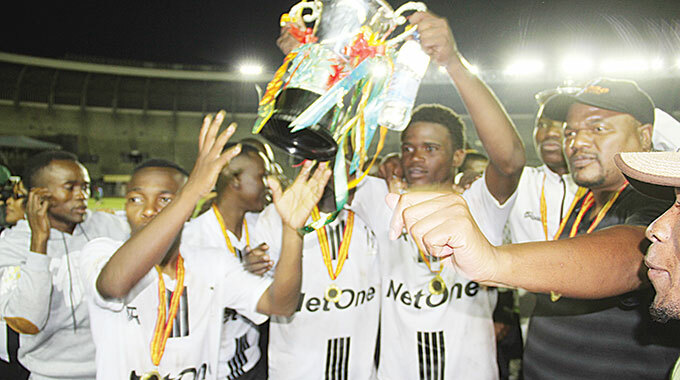 Vice-President Mnangagwa, however, said it was an internal Zanu-PF matter that had nothing to do with Government. “The first point is where was the First Lady speaking? If it was live on ZBC. What platform was it? We have no problems recruiting members into Zanu-PF. We were at a rally of a political party, Zanu-PF, discussing issues of that political party and issues that were raised there are issues of that political party. You have referred to Government and I am not aware of any statement relating to Government (that were discussed),” he said. 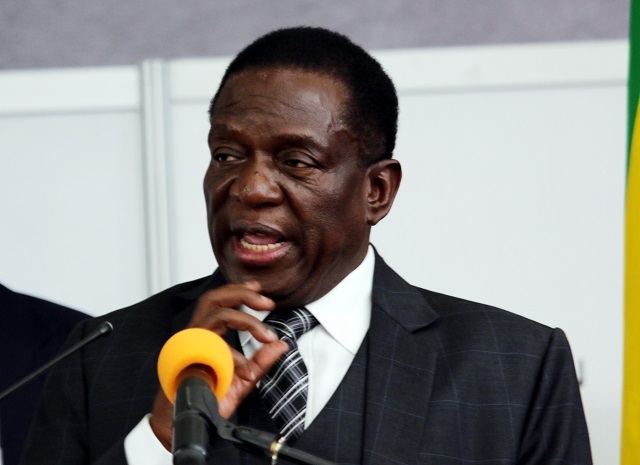 VP Mnangagwa said it was subjective to judge the portrayal of ministers in the public media. “About the issue of some names of some people not appearing it’s a question of being subjective whether that is true or not. You need to look at cases and say in this particular case it should not be on page 2 but page 1 and not page 8 but page 2 and then we look at particular cases as they arise,” he said. 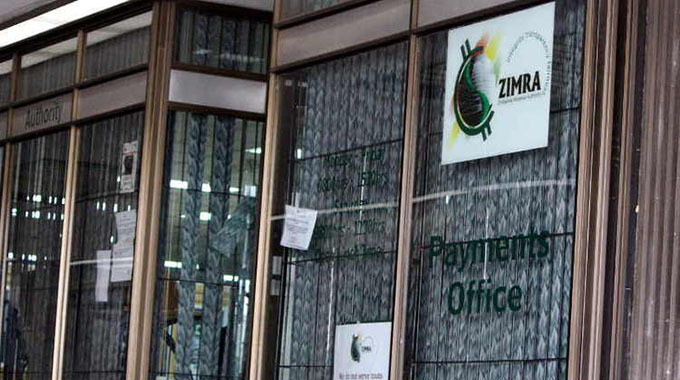 Mabvuku representative Mr James Maridadi insisted that the VP clarify the statement by the First Lady saying what she said had a bearing on Government business.